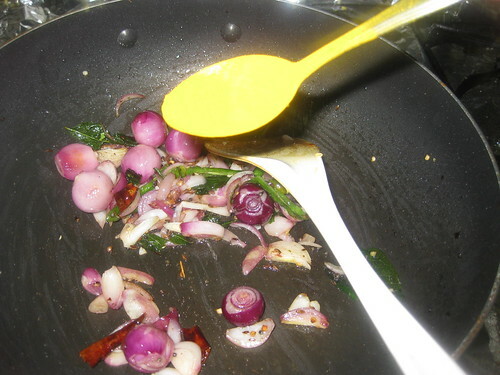 Heat oil in a cooking pan,add the cumin seeds,coriander seeds,let them brown.Add urad dal,channa dal,red chillies and green chillies and fry till dal turn red. 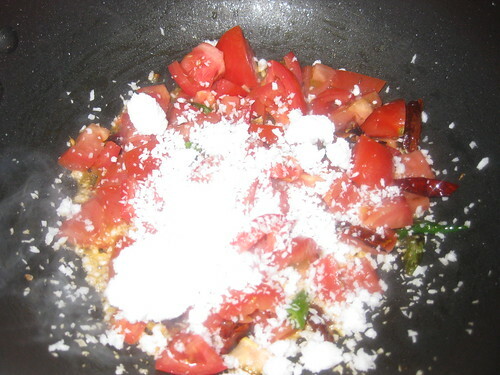 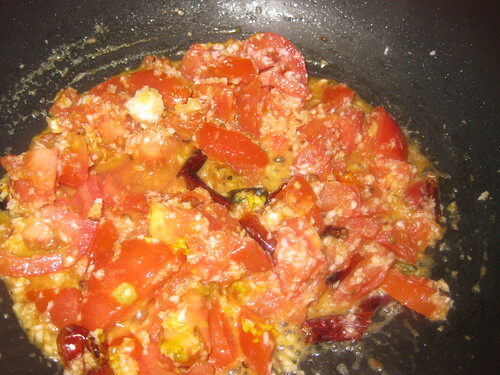 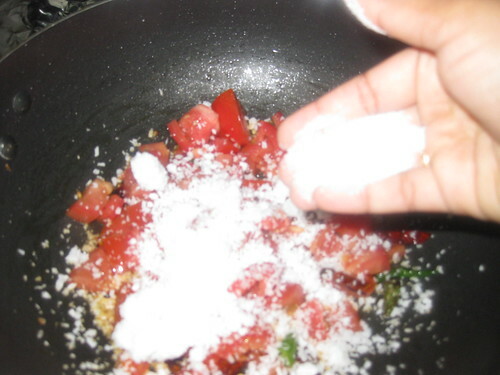 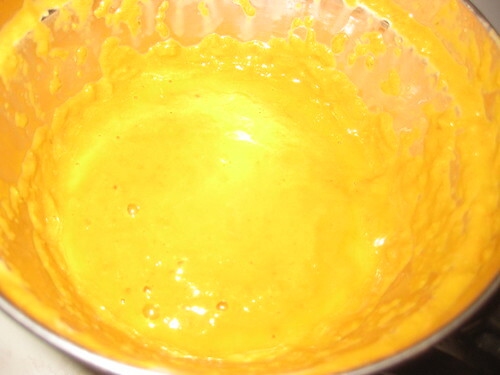 Now add the tomatoes,grated coconut ,Jaggery,turmeric powder, salt mix well .fry for 2 mins .Cook covered till the tomatoes are soft and mushy.Remove from the fire and cool. 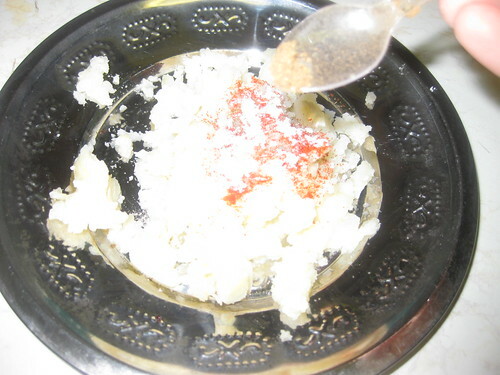 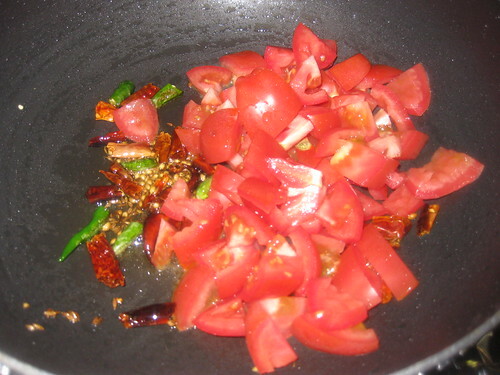 Grind the cooked mixture into semi liquid (chutney consistently). 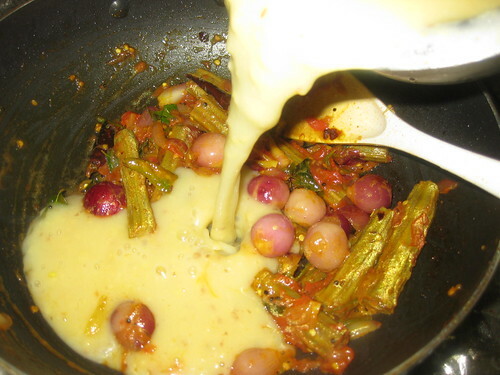 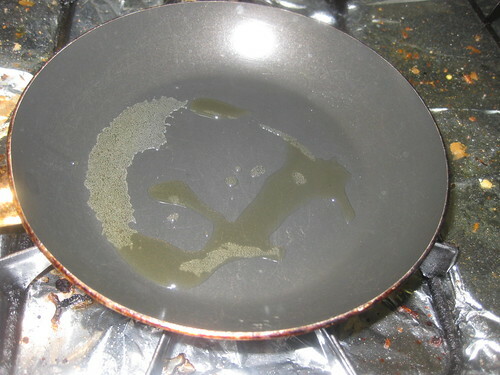 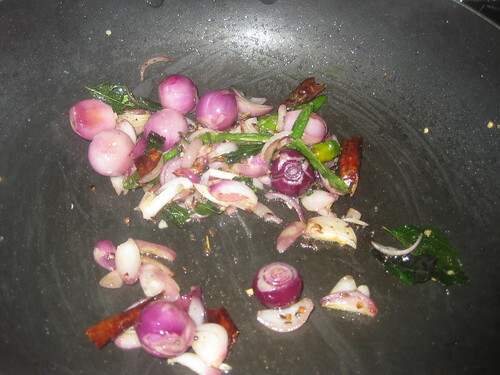 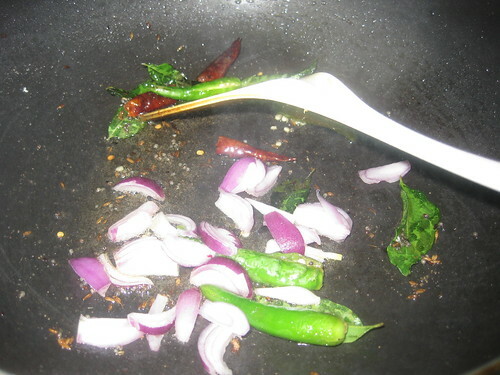 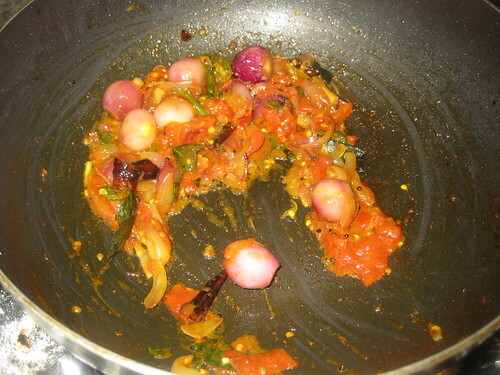 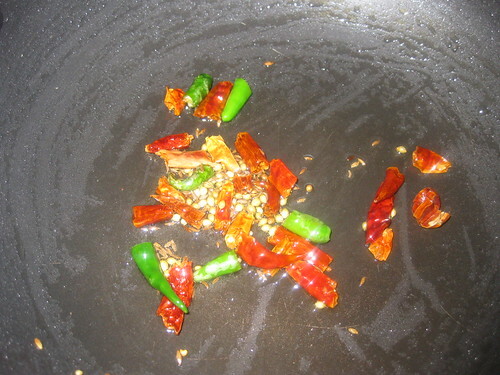 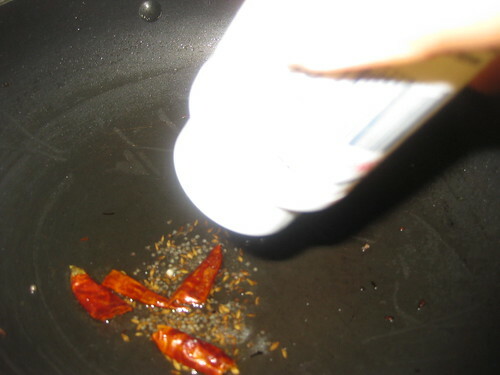 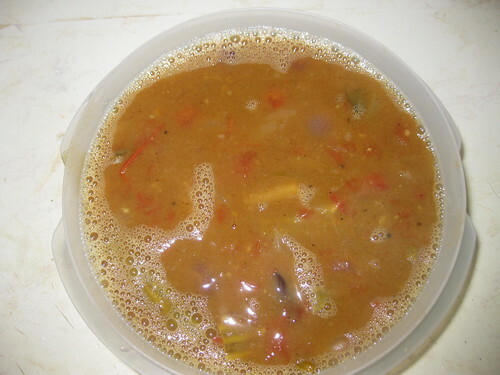 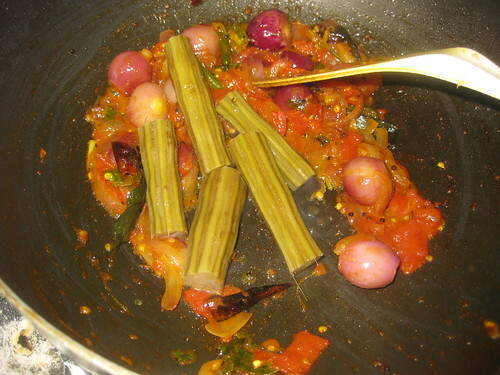 Heat oil in a pan for seasoning.Once hot,add mustard seeds and as they splutter add hing,red chillies,curry leaves and saute for a few seconds and turn off heat and pour over the chutney. 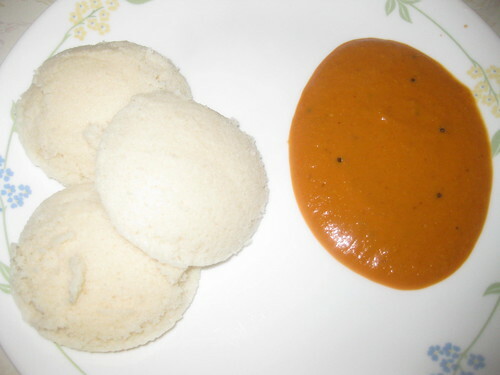 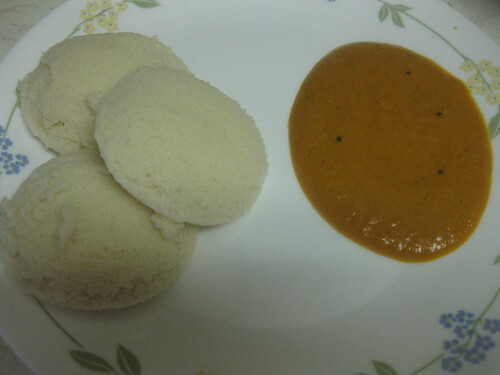 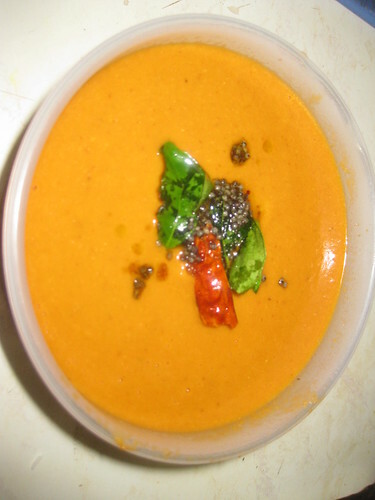 Serve with tiffins like dosa or idli. 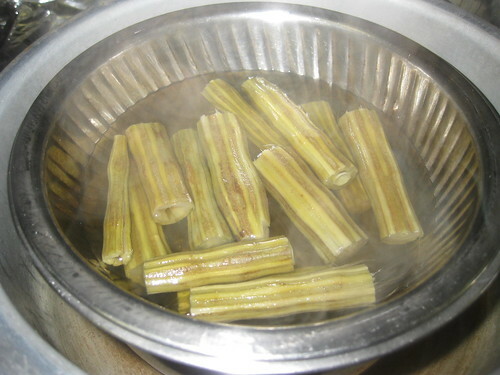 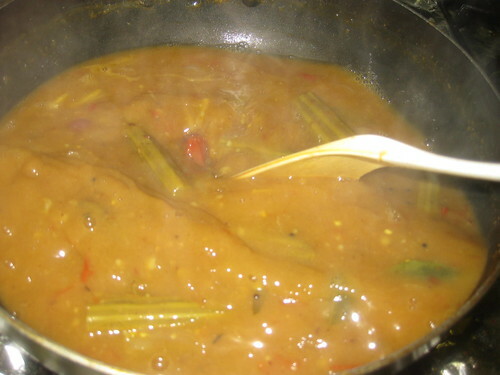 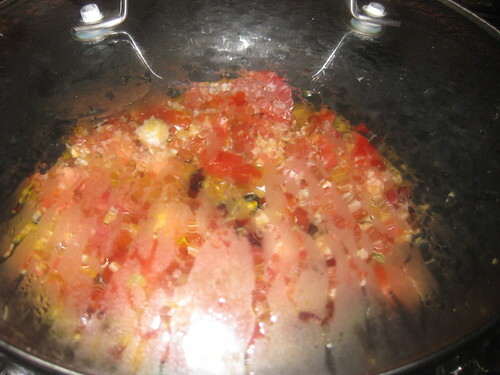 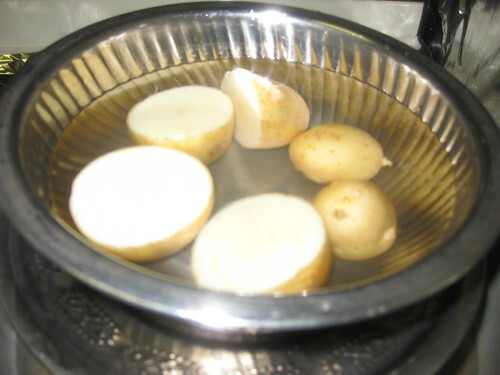 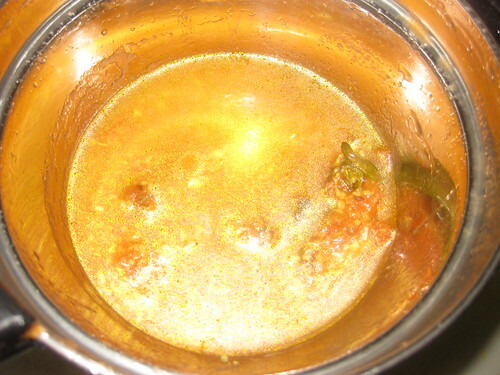 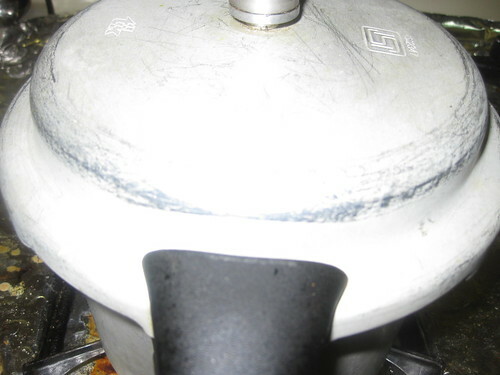 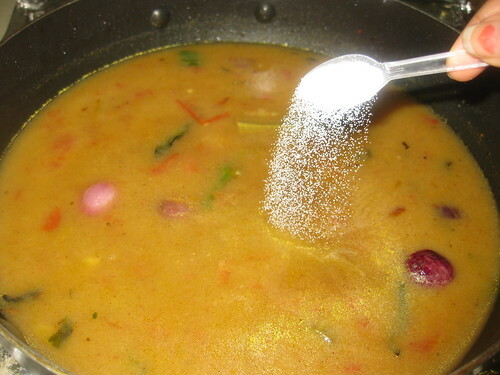 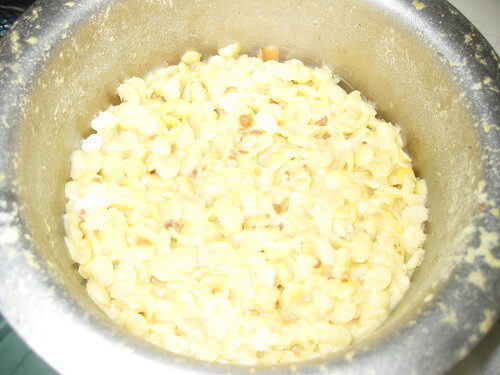 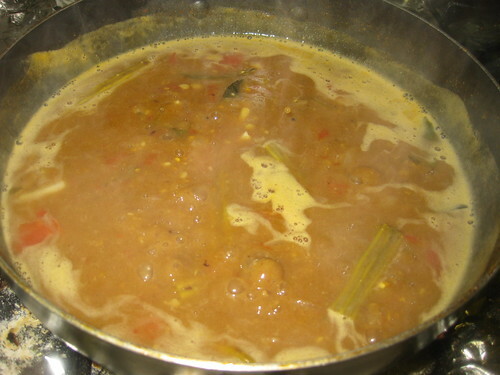 In a pressure cooker,wash dal and drum sticks in a separate bowl boil it with water or 3 whistles. 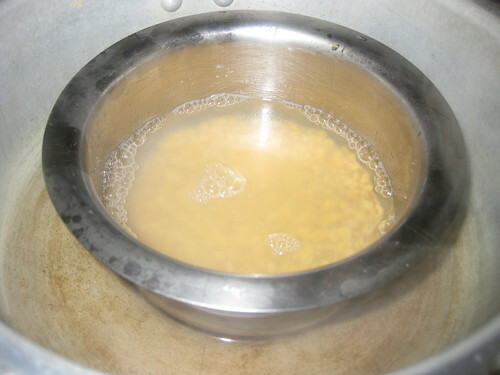 When the pressure is cooled,mash dal with masher. 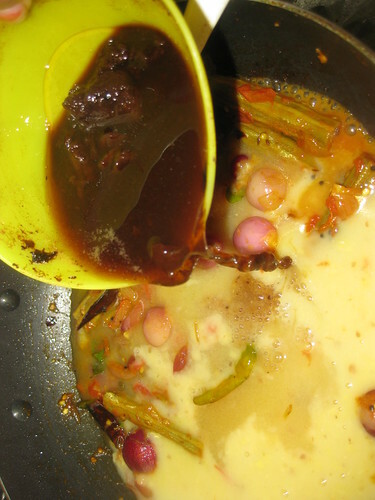 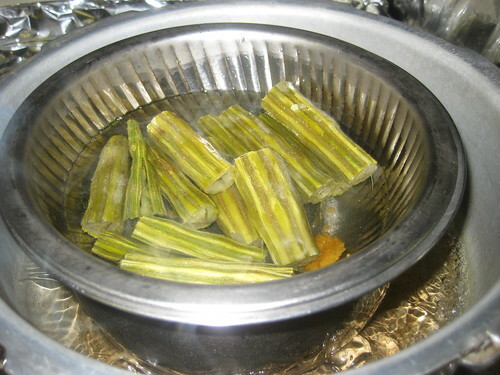 Mean while add little water to tamarind,microwave it for 30 sec's and extract the juice. 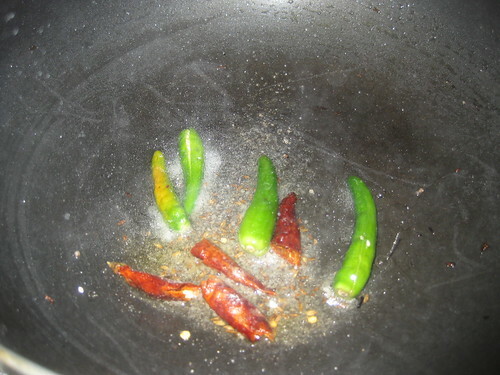 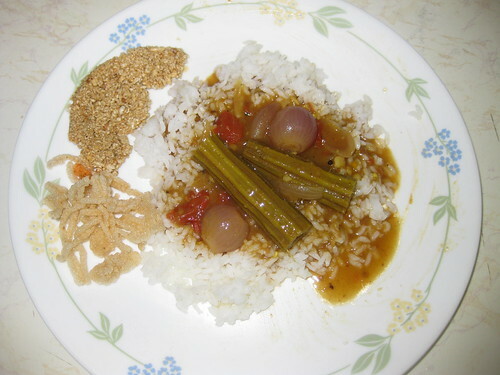 In a pan ,heat a oil,add cumin seeds,mustard seeds as they splutters ,add green chillies ,red chillies,hing and curry leaves fry 2 minutes. 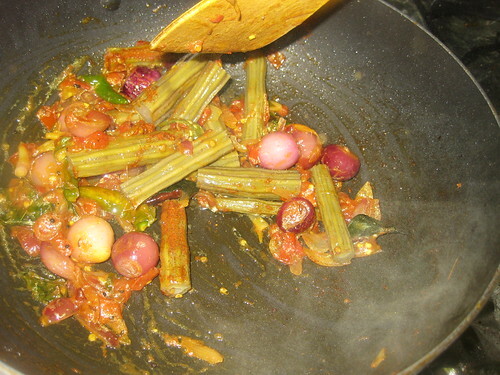 Add sliced onions and shallots,turmeric powder saute to soft.Add tomatoes cook till it mushy and now add the cooked drumsticks fry for mins. 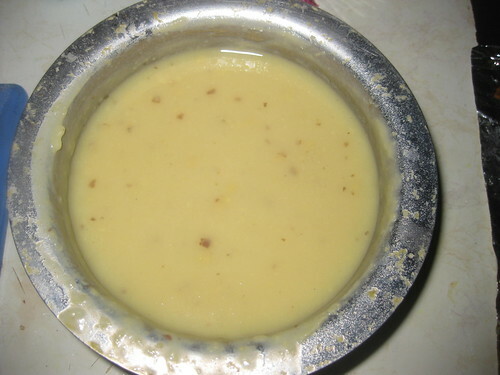 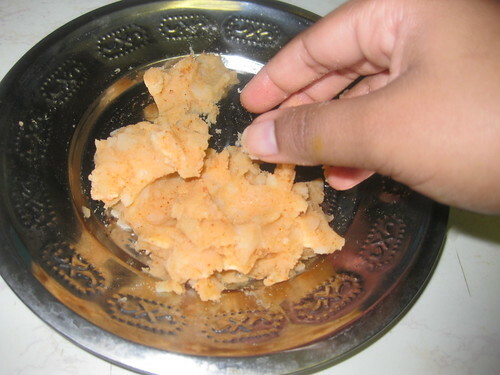 Add the cooked and mashed toordal,tamarind juice ,salt and jaggery pieces. 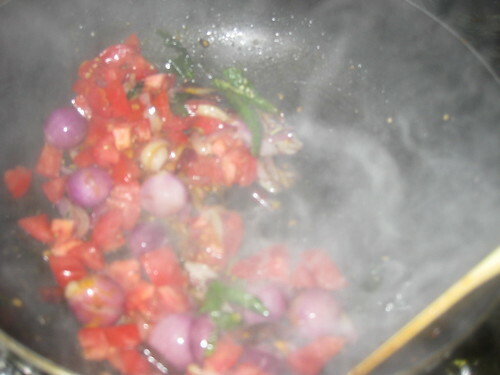 Add a glass of water.Mix and bring to a boil on high heat.Reduce the heat to medium -low and let simmer the whole thing for about 10 minutes .Just before turning off the heat,sprinkle some finely chopped fresh cilantro leaves. 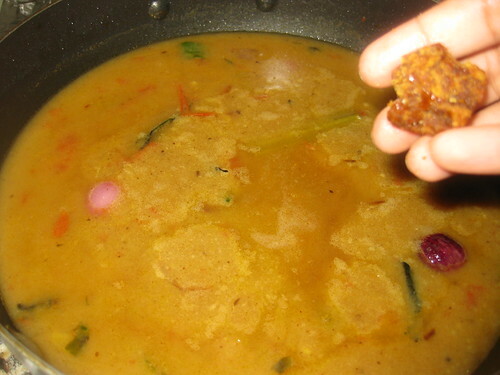 Let the pappu chaaru sit covered for at least 10 minutes and then serve warm with rice. 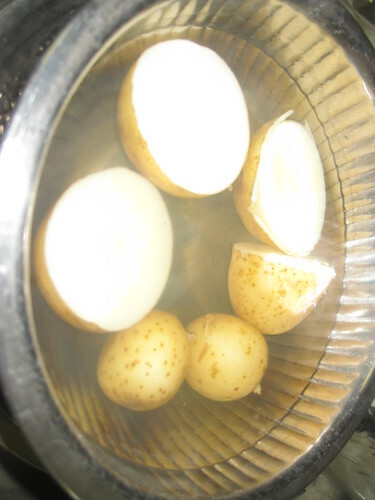 Pressure cook the potato till fully cooked.Keep aside. 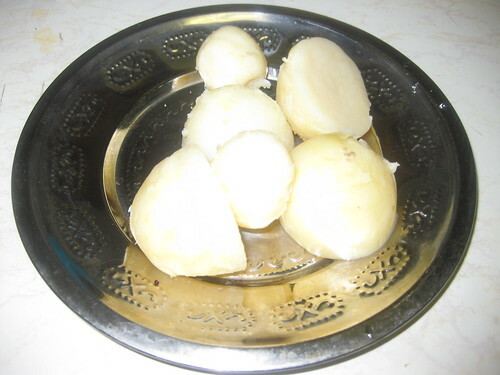 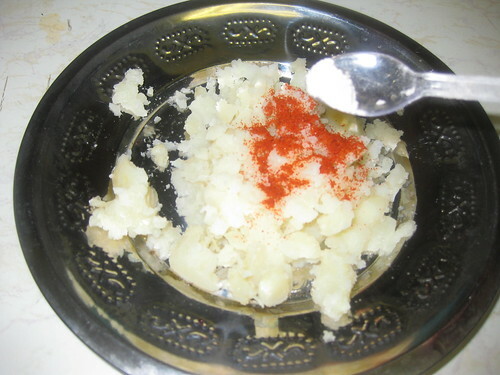 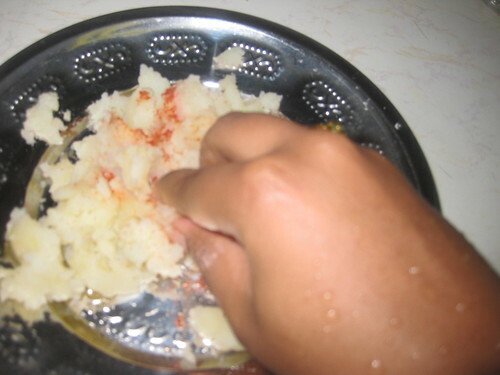 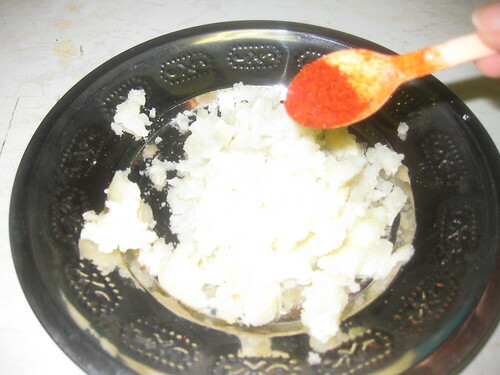 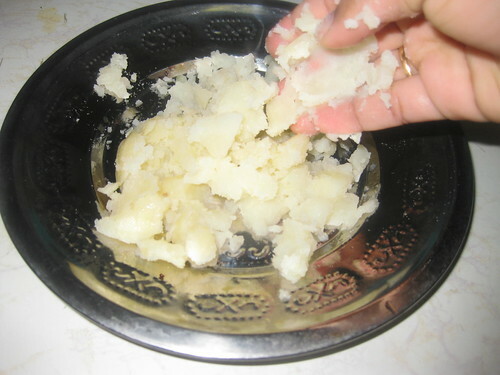 Now peel the skin and mash the cooked potato,add red chilli powder,garam masala powder,black salt,salt and lime juice mix well with hands. 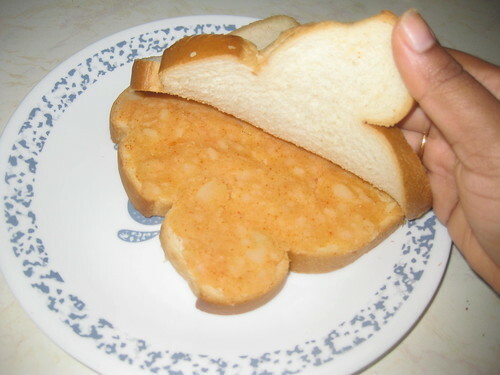 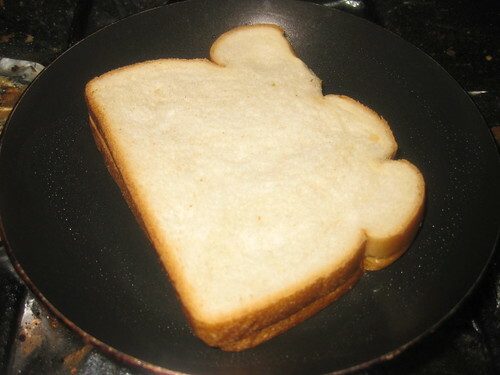 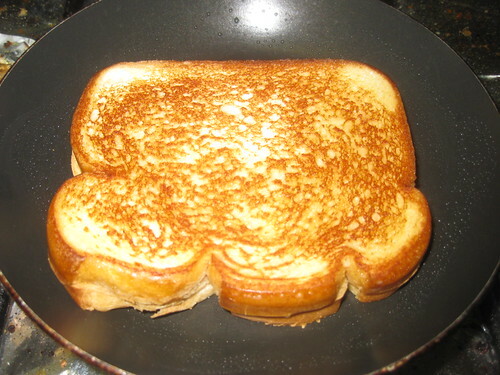 Place the bread slices and add little oil to the sides.Allow it to brown on all sides.flip and toast the other side as well.Make sure it does not brown or black. 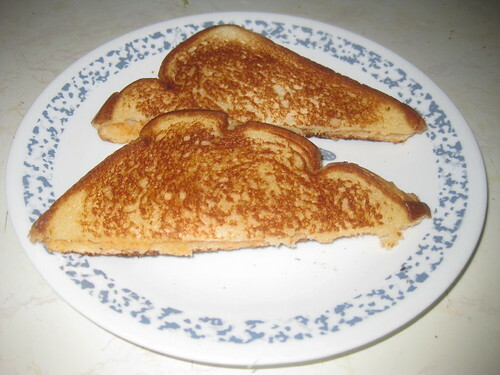 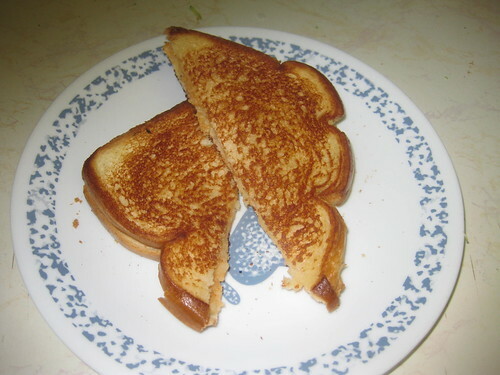 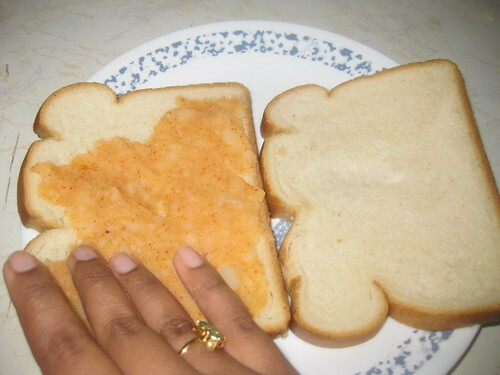 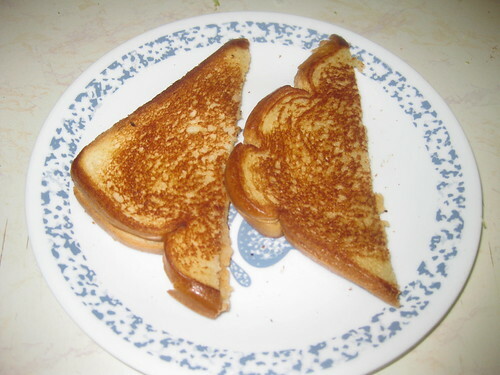 Your yummy sandwich are ready to served hot.